Emails are a commonly used platform for business marketing, especially since the rise of email monetization practices. You can use service providers like MailChimp to send custom-designed newsletters to your business leads. You can also send them en masse, in hopes of getting the word out about your company. A problem can arise however, if your emails get routinely ignored. A good way to combat this is to improve the subject line of your emails. Appealing titles can make the difference between recipients opening or erasing your letters. Here are a few email subject line best practices for your business. Emails with general subject lines are prone to being ignored. This is due to their lack of personalization. Generic titles are hard to differentiate from the hundreds of other subject lines in an inbox. Instead, it is recommended that you add personal information such as a name. It also helps to add a location. This gives the impression that you are sending the email to an individual, rather than a list. Personalizing subject lines is one of the email subject line best practices. The email subject line will not matter at all if you are sending it from an unrecognizable email address. A shady email address will get your email relegated to the spam folder. 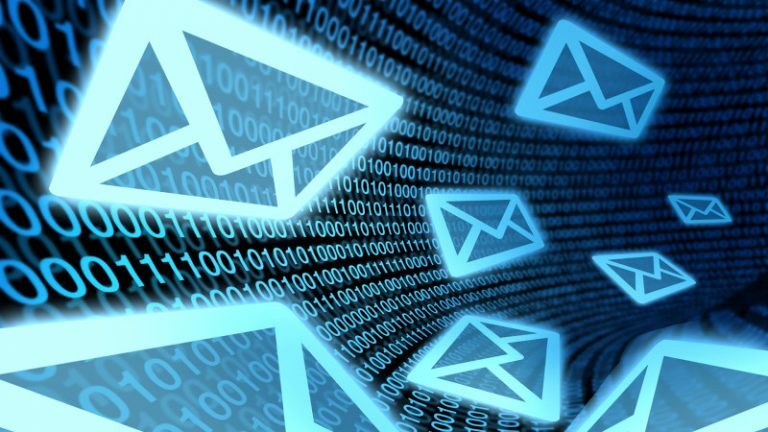 In order to ensure you get response, make sure to send you avoid email addresses like “noreply@business.com”, as your email will almost certainly get dumped right into a junk folder or the trash. Instead, personalize your sender email to make sure that your effective email subject line actually gets seen by the intended recipient. Data from MailChimp shows that emails with shorter subject lines perform better than those with long titles. Internet users generally turn away from lengthy sentences or paragraphs. Emails are no different. They want to know the exact subject before opening an email. This is hard to do when the subject lines are so long. Keep this in mind as an email subject line best practice. Studies show that weekly newsletters perform well in the first few weeks and drop off after awhile, regardless of whether the purpose is inbound vs outbound marketing. A lot of this has to do with the email subject lines. People get tired of seeing the same titles over and over again. Over time, they may even gloss over the emails. You can counter this by entering unique subject lines each week. Try to incorporate new information. Also, be as creative and gripping as possible. This is an effective email subject line best practice for retaining newsletter readers. People usually acknowledge emails in their inbox but neglect to open them immediately. They plan to open them later and often forget about them completely. Adding words like “urgent” or “deadline” can help prevent this. Nothing gets people more interested than an emergency, after all. Incorporate emergency words into your subject lines. Try to make them as relevant as possible. This is a proven and widely effective email subject line best practice. Emails are a great, cost-efficient method to get information out to multiple recipients. It is important to note however, that their effectiveness depends on people opening them. You can increase the likelihood of this by improving your email subject lines. You can personalize them with names and addresses. You can exercise your creativity and change them every week, as well. Implementing the email subject line best practices in this post will ensure that you increase your average readership.